The narrow town centre streets are now a 20mph zone, with crews putting in the signage over the next few days. First mooted over 20 years ago, many residents have been calling for a reduced limit for some time. Two years ago the Town Council agreed to fund its installation if there was a demand. Following consultations including a public meeting in 2015 it was decided to go ahead; Somerset County Council did a further round of consultation earlier this year, and the proposal was overwhelmingly approved. 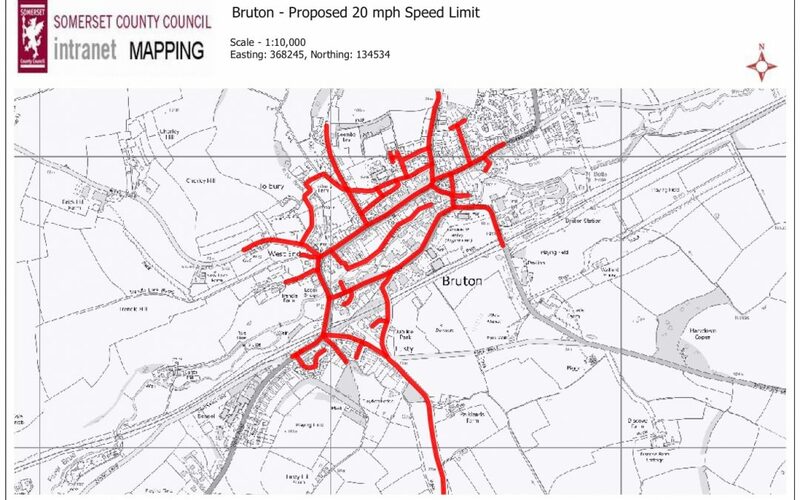 To emphasise the reasons for reducing the limit, the Town Council held a competition with Bruton Primary School, supported by the Bruton Area Street Improvement Initiative, for local children to design pictures to be added to the signs. We hope you agree they look great! 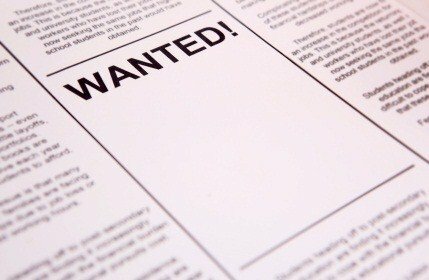 We have a vacancy on the Town Council – do you fancy joining us? Contact the Town Clerk to find out more, or chat to any councillor.